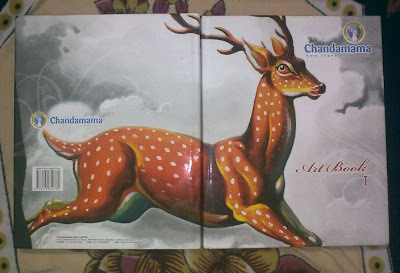 Chandamama is a classic children magazine from India known not only for its unique story telling, but also for the stunning art work. 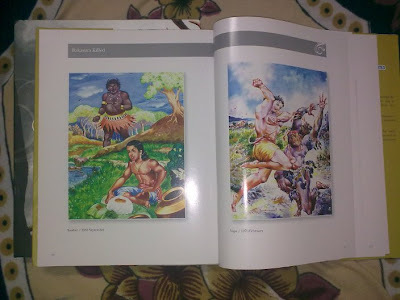 The magazine has been engaging and captivating the imagination of the young and the old for over six decades in thirteen languages. 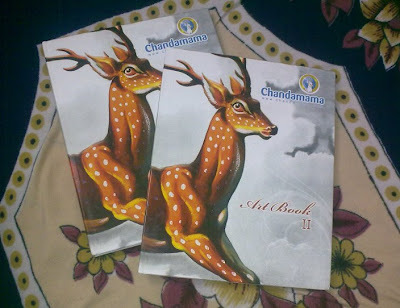 Recently the folks at Chandamama have done great justice to artists by bring out a two volume book , Chandamama Art Book, containing their art work , in a large (9.5 x 12.5 ) hard bound format, reproduced in great detail and quality, on very high quality art paper. 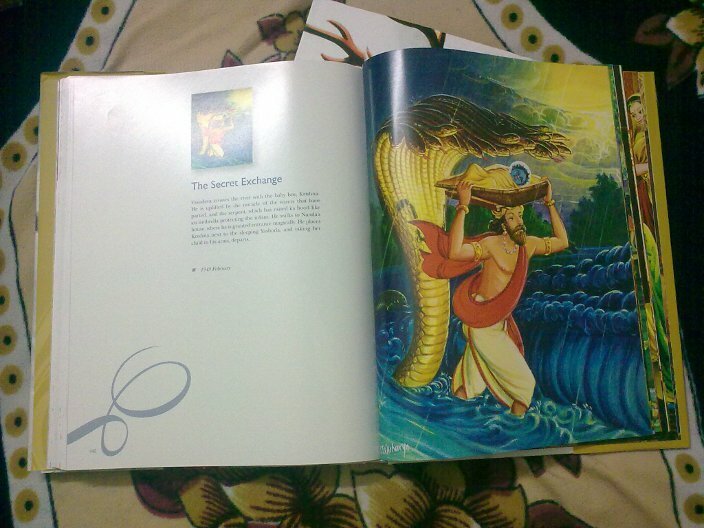 Each volume contains about 200 pages of the finest illustrations from India. A page is dedicated for each illustration, and on the left side a brief synopsis of the story is give to set the context. Volume 1 has art work from Sankar, Chitra and MTV Acharya. 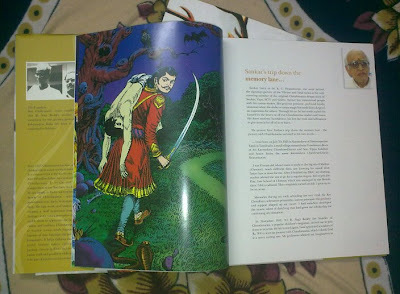 Sankar's iconic rendering of the Vikram and Vetal... there were 700 stories in all that he illustrated for. 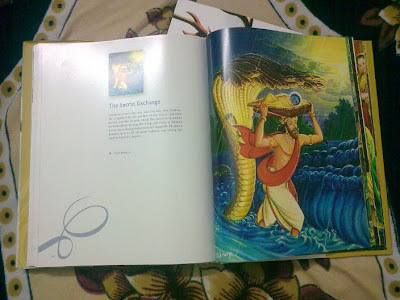 Here's one of MTV Acharya's masterstrokes..
And the uniqueness of Vapa .. 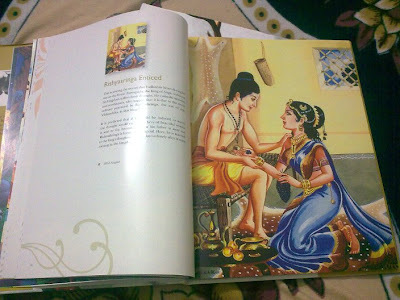 I have never seen most of these illustrations in such splendor, since when they published it, they were either cropped, or were in pulp paper and never in such original form. 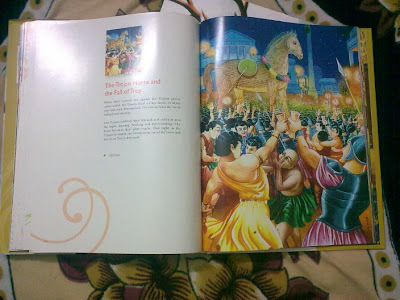 This is not only a feast for the eyes, but great reference for artists. 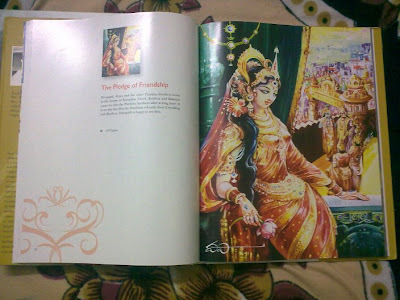 For me the relationship with the magazine ever since a kid was Summer and the four names that get attached to each one of those gorgeous drawings. 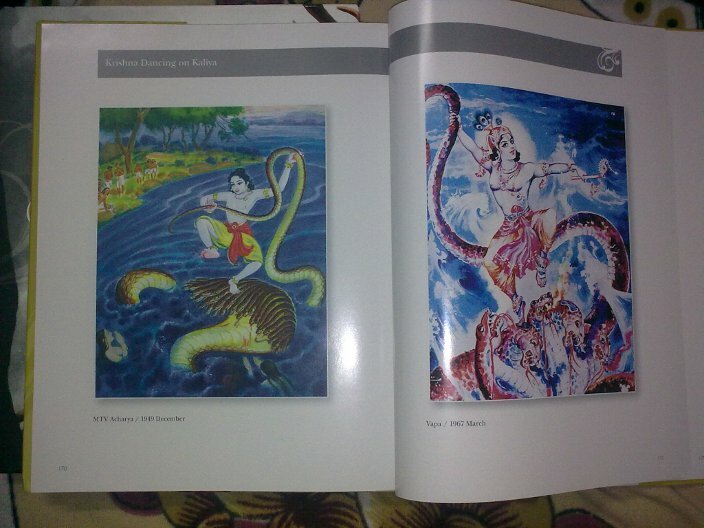 Sankar, Chitra, MTV and Vapa. Each artist had his unique style as well as a palette, which one can identify instantly. They were equivalents if not more of the Alex Raymonds, Norman Rockwells, Hogarths, and Al Dornes and the likes. The magazine itself was on par with the mighty Classics Illustrated, though it was not in a comic book format. Most of the pictures would be in monochrome wash with pen drawings, the covers however would be done in full color. Combined withe these beautiful drawings capturing the olden days and the folk tales that were spun in a simple yet enchanting manner, Chandamama would offer hours of entertainment, in a world that had no TV or internet. 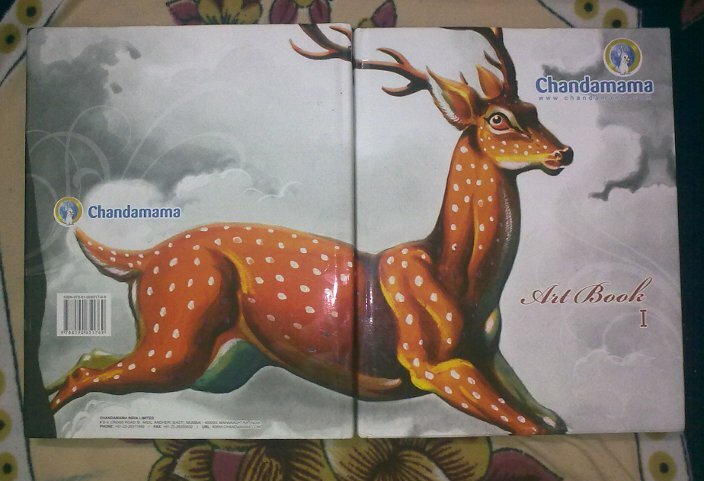 For those who want to relish the golden age of Indian illustration, Chandamama has an Archives site. Check it out to read in full the magazines all the way back to the 50s !